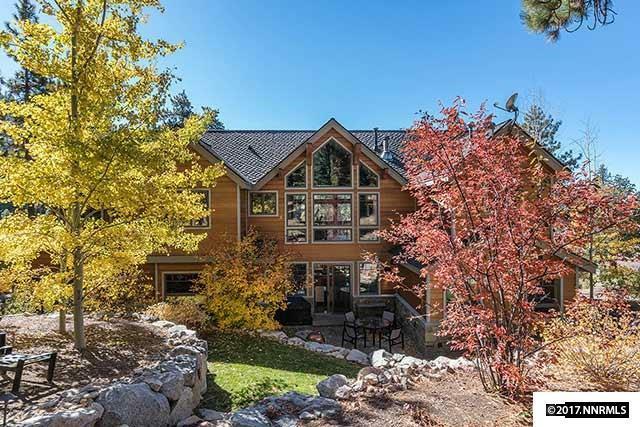 Fabulous ultra custom home, centrally located in the heart of Lake Tahoe's premier gated community of Glenbrook Nevada. 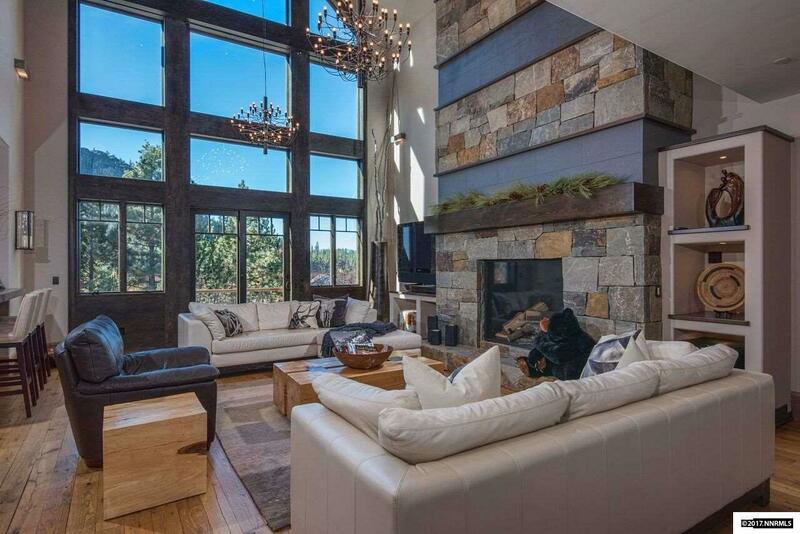 Built in 2008 and in like-new condition, this dramatic home features a mountain modern interior with high-end construction materials used throughout. The principle rooms have soaring high ceilings and large picture windows; framing the iconic Shakespeare Mountain, which hovers immediately overhead. Elevator access originates at the lower garage level and services the entire home. 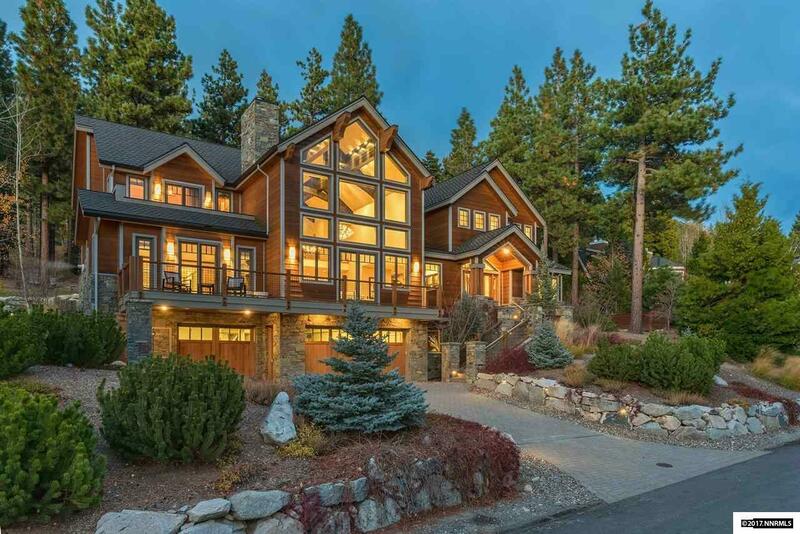 Listing provided courtesy of Chase International -Glenbrook.